I know that 2020 seems like a ways off yet, and it may be for some of us. 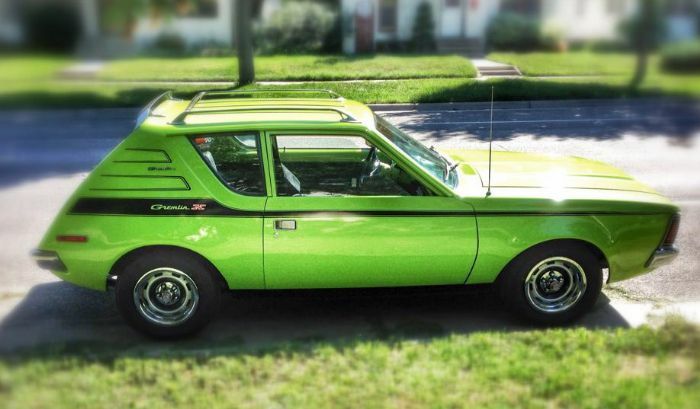 I've heard that they want as many Gremlins there as possible as it will be the 50th year for the Gremlin. I plan on being there, with mine. Even though my Gremlin is still on the rotisserie and still in primer, and as far as way as possible from a driving car, I am going to be there. Come he!! or high water. I am going to be there with my Gremlin. This is one thing that is on my "bucket list". My question is has there been any dates set...??? April 1st. is the birthday for the Gremlin, but to me that seems like it might be awfully early for the show, but in all actuality it does seem appropriate. Just curious if anyone knows anything about Kenosha in 2020. It's usually the week leading up to the last weekend in July, so most likely it will be Monday July 20th thru Saturday July 25th. I know they have a few things during the week, but I always show up on Friday morning and by Friday afternoon most cars are there. I remember last years was about that same time also as that is right around my birthday. 2020 does seem like a ways off, but since attending Kenosha Homecoming for the first time last year I check constantly here for news of the next, what a great event that is! Not to far away......already booked rooms. 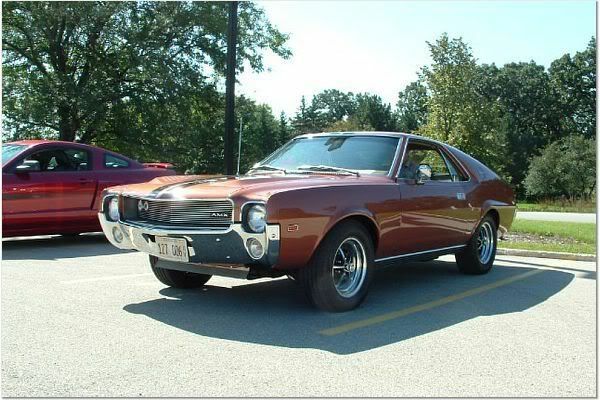 The Kenosha History Center is proud to announce that the Kenosha Homecoming - Great Cars on a Great Lake (AMC/Nash Car Show) is coming back to Kenosha in 2020. The BIG SHOW will take place on Saturday, July 25, 2020, with events starting Tuesday, July 21. Registration forms are available now at the Kenosha History Center and are also available through the link below. A full schedule of events will be made available over the next couple of months. We've got to go, too! Can't miss the 50th Birthday for the Gremlin!